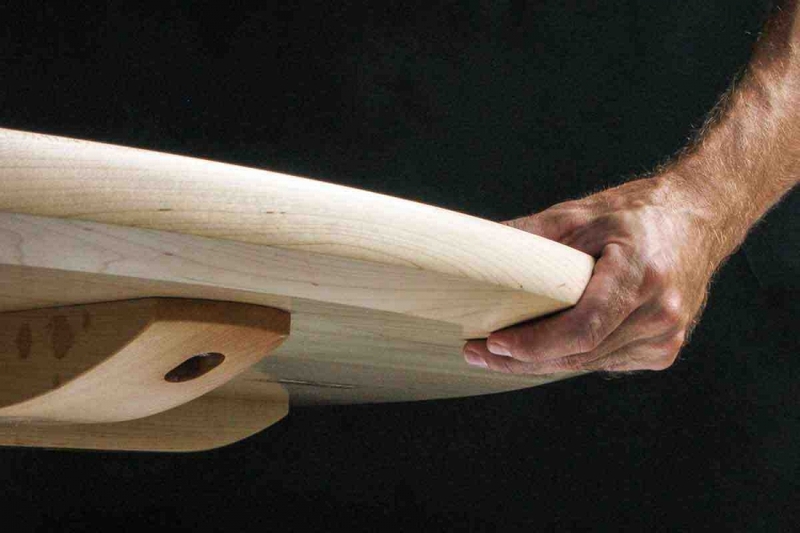 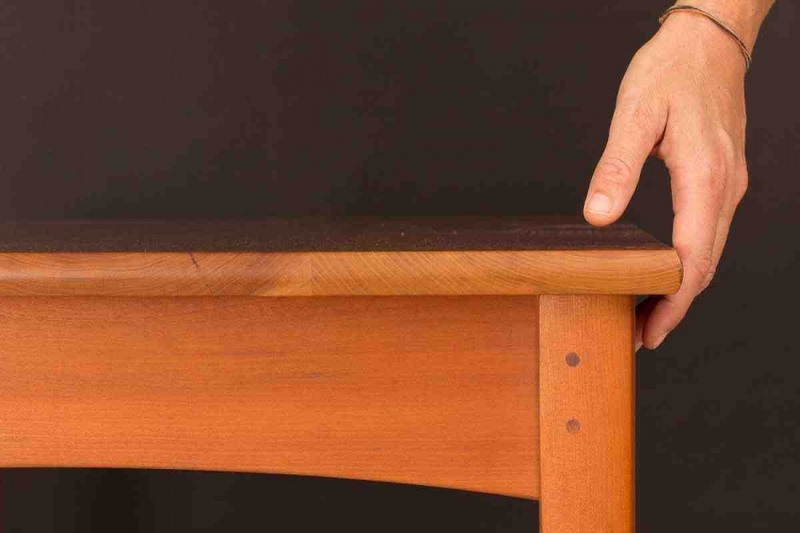 The edge of a table is important to light and the eye, to touch and the hand, and for resistance to dings. 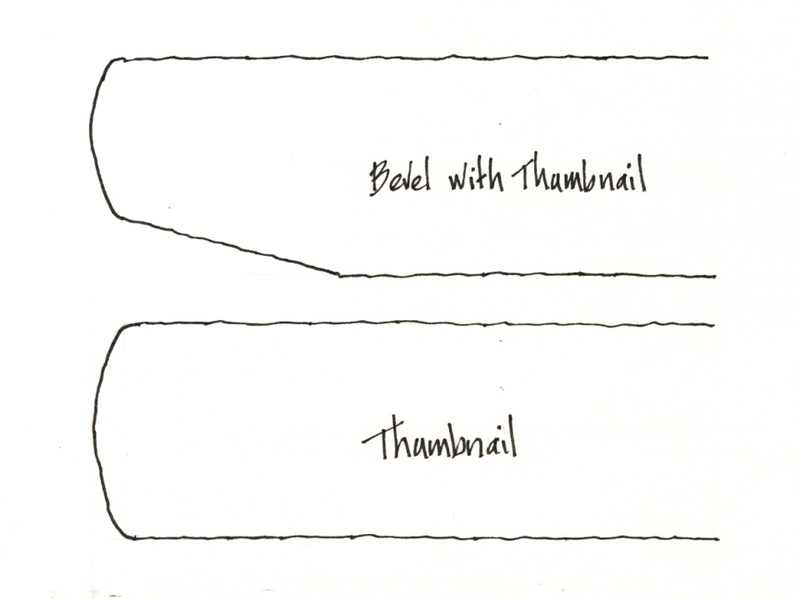 You may choose: a Bevel with Thumbnail or Full Thickness with a Thumbnail. 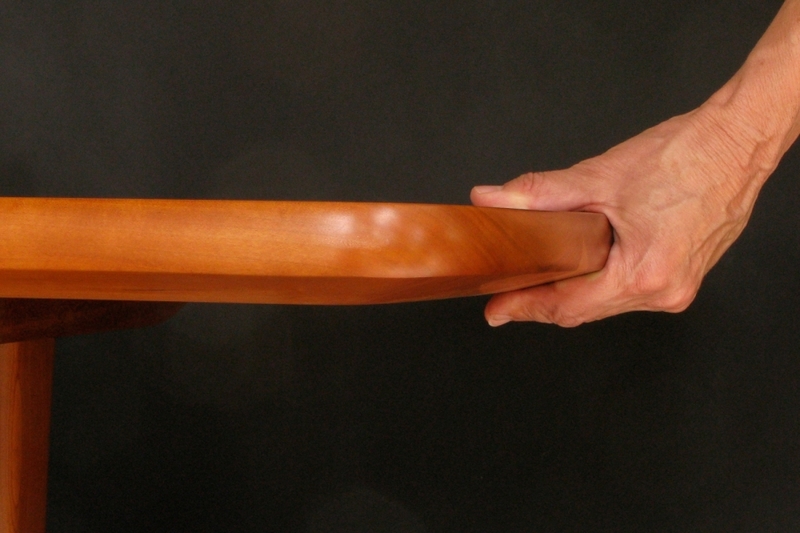 We only make a Thumbnail Edge.